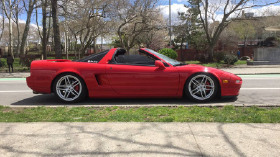 I'm interested in the 1995 Acura NSX you have listed on ExoticCarList.com for $63,000. I would like to know more about this vehicle. 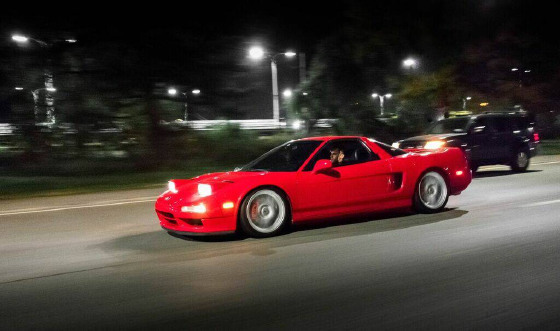 Testing waters on my 95 NSX. Formula red/black leather. 58k miles. 5 speed. Targa top. Mint condition. 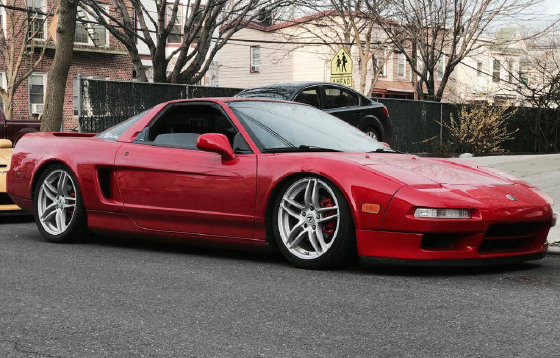 All stock except exhaust and newly added airlift kit. Clean title, no accidents. No trades. Priced to sell. 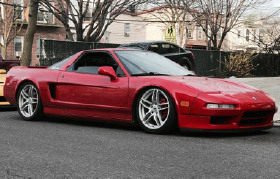 Found another car that I'll be getting into soon. 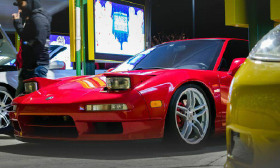 This car is mostly stock and has a ton of useful aftermarket parts installed that can be reversed. Maintenance is up to date. Will not find a better deal for a 95 targa.